Just been in car accident in Lorain County Ohio? Kryszak & Associates are ready to help. Kryszak & Associates have assisted many car accident victims recover full and fair settlements. 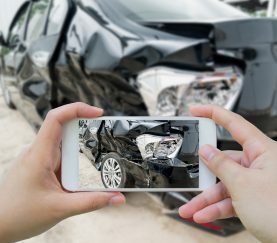 If you were injured in a crash in Northeast Ohio, call Kryszak & Associates at 440-934-5330.